One Central Macau is a waterfront mixed-used project combing residential, luxury retail, serviced apartment with GFA of 218,420 sqm. and a world-class hotel managed by The Mandarin Oriental Hotel Group on a prime 18,600 sqm. site in Nape Area, Macau and directly linked to MGM Grand Macau. 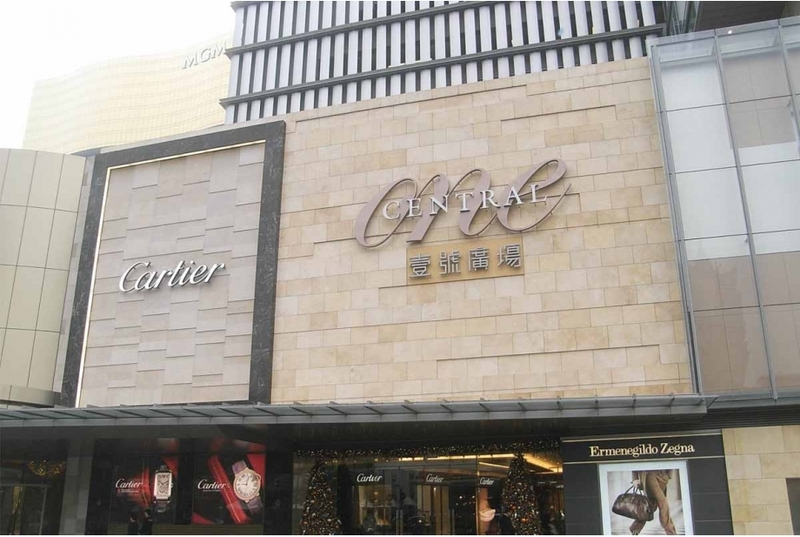 One Central shopping mall which was opened in December 2009, houses international brands and many of those luxury brands have opened their first, largest of flagship stores in the 45,000 sqm. three-level shopping mall.